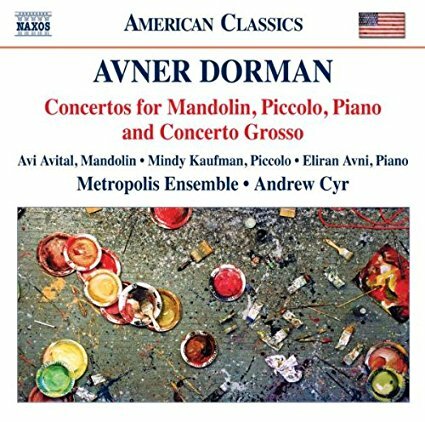 NEW MUSIC TUESDAY | Israeli Composer Avner Dorman - "For Solo Violin", 2017 [VIDEO] - The World's Leading Classical Music News Source. Est 2009. Violinist Andrea Obiso performing Israeli-born composer Avner Dorman‘s newly-premiered unaccompanied 12 minute virtuoso violin work “For Solo Violin”. “The first movement is based on a twelve-tone row … but the row itself contains some references to a Bach Solo Partita,” Anver has told The Violin Channel. 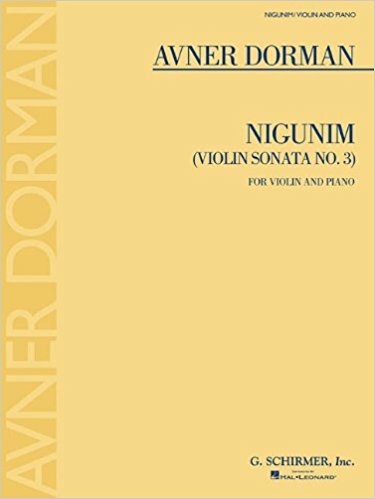 “The second movement is a canon in two voices … where each part moves at its own speed and with an independent voice – resulting in the sound of two violinists … and the third movement is in the physical style of a Paganini caprice – but without the tonality,” he has said. The work was commissioned for the Semi-Final Stage of the 2017 ARD International Violin Competition.